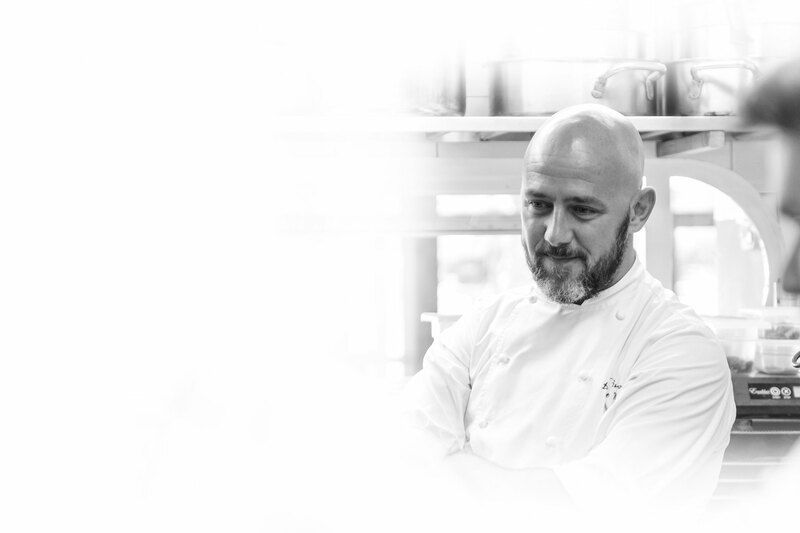 Chef and owner of Il Tino, Daniele “Lele” Usai first fell in love with cooking as a child, and has cultivated an eternal passion for food and the culinary world ever since. 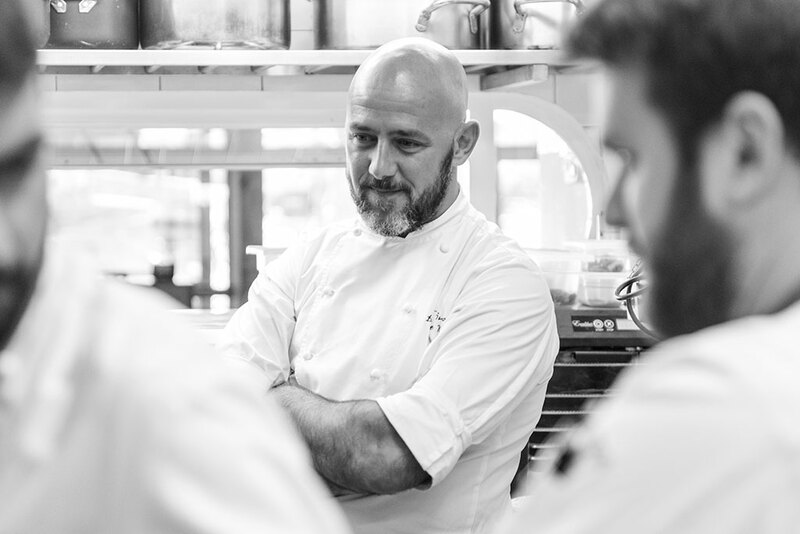 The strong bond to his homeland, experience and education abroad, a curiosity to experiment with new combinations and a constant search for the most modern techniques are the hallmarks of a chef who has steadfastly made a name for himself in the world of Italian fine-dining. “The tenants of my cuisine are the seasonality of products and a careful selection of ingredients: this is why Il Tino’s menu radically changes every three months. I also strongly believe in the concept of ‘homemade,’ which is palpable in our restaurant: bread, fresh pasta, and pastry are all made in house. 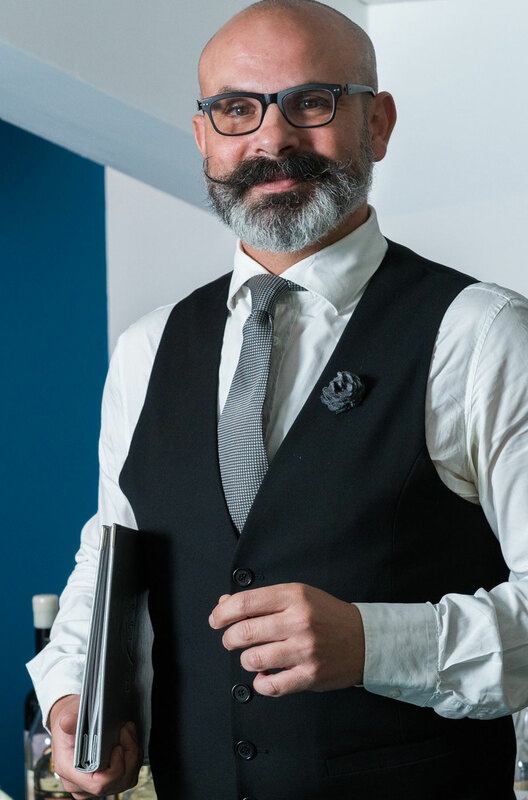 Dedication to the client is essential for Daniele Usai, who carefully coordinates each and every detail of the dining room and kitchen in order to give rise to an unforgettable experience. With him in the kitchen three sous chefs: Alessandro Turtulici, Gabriele Di Lecce and Claudio Prossomariti. 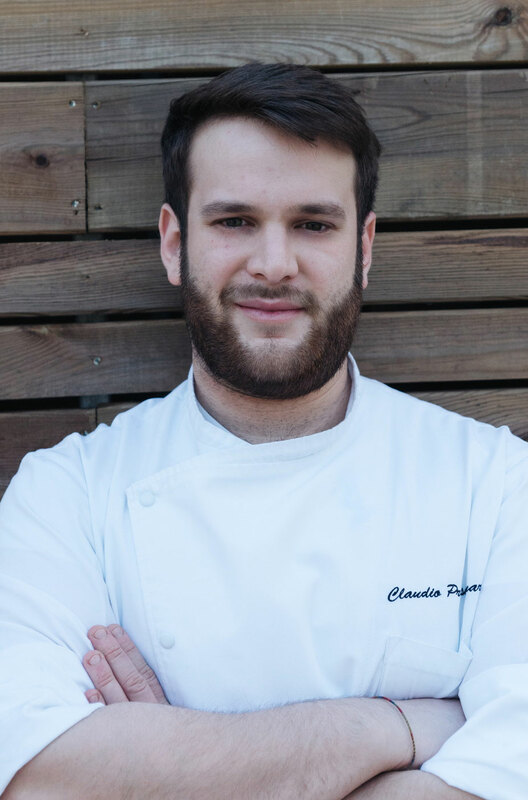 Born in 1994, Claudio has worked at Il Tino since 2012, when the Restaurant was still in Ostia. He followed Chef Usai to Il Tino’s new location within Nautilus Marina in Fiumicino 2 years ago. Born in 1994, Gabriele started at Il Tino in 2010. 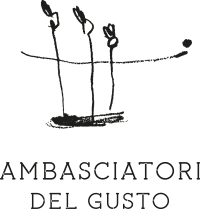 After various culinary internships and experiences in starred restaurants and kitchens in Italy and France, he returned to Fiumicino and Ristorante Il Tino in 2017. 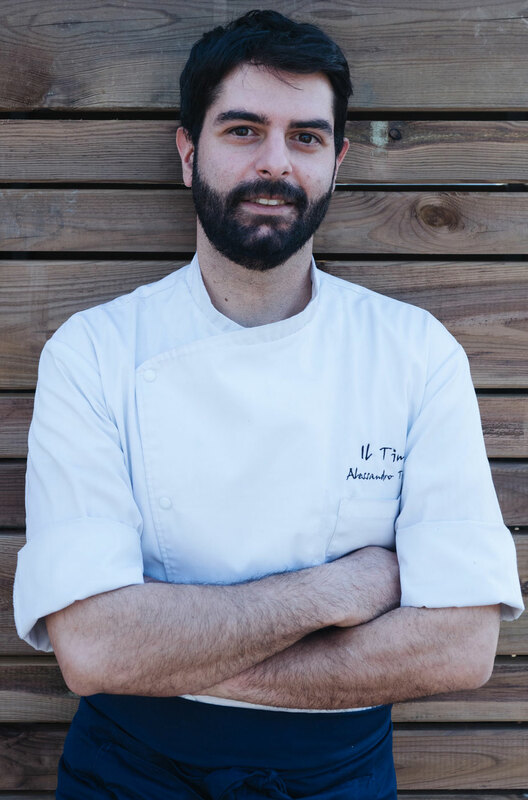 Alessandro arrived at Il Tino in 2017. Before coming ashore at the restaurant, he worked at a variety of fine-dining restaurants locally, in Italy, and in London. 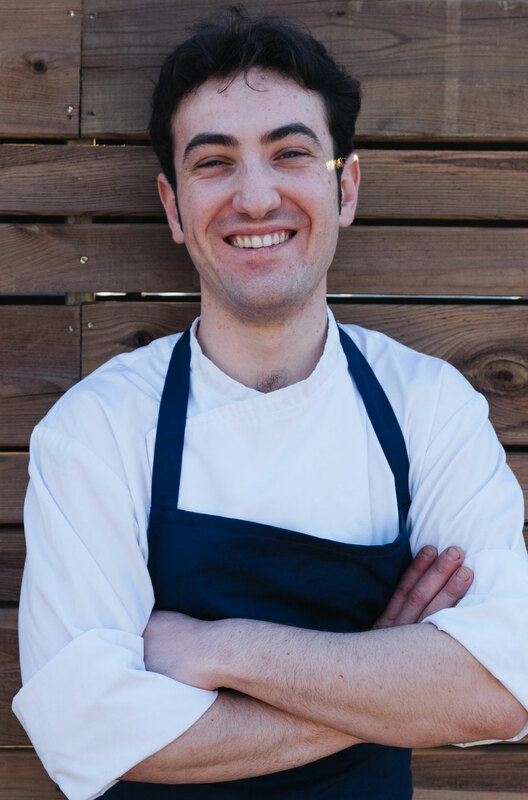 Pierluigi has been in the kitchen of Il Tino since 2016, after having worked both in Italy and abroad. He helms the dining room with professionalism, care, and passion. 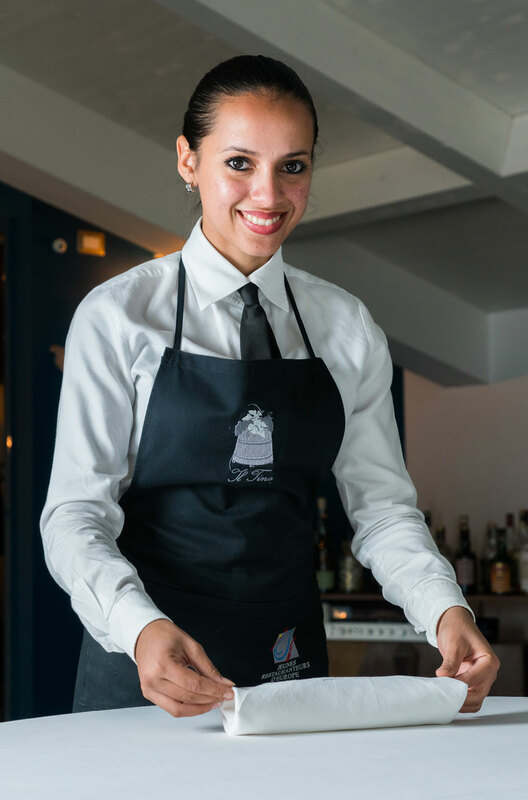 The young and dynamic face of Il Tino’s dining room, Alexandra was born in Cuba in 1995. She first fell in love with Il Tino as a client before deciding to embark on a career at Chef Usai’s restaurant.